For quick answers to questions you may have. 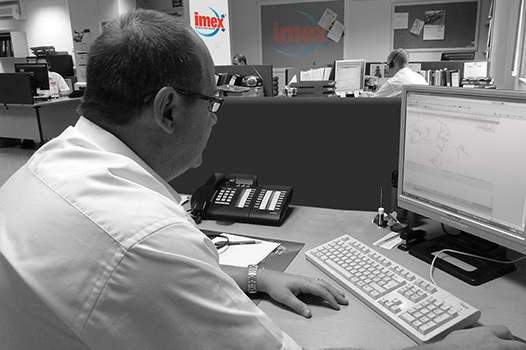 your IMEX account (UK and ROI only). Want to sing our praises? Great! Want to have a grumble? Please do. We value your feedback as it helps us make your experience even better.